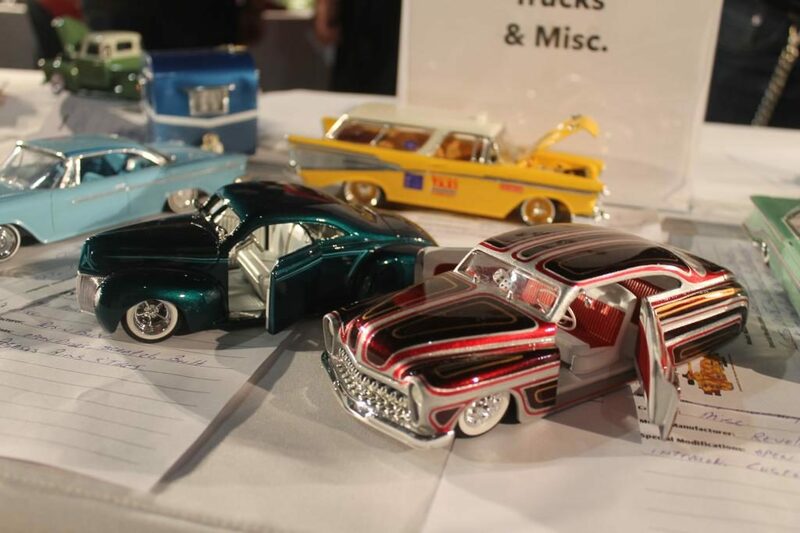 The metrics are fantastic for our March 5, 2017 Show here in Lso Angeles California at the world famous Petersen Automotive Museum. 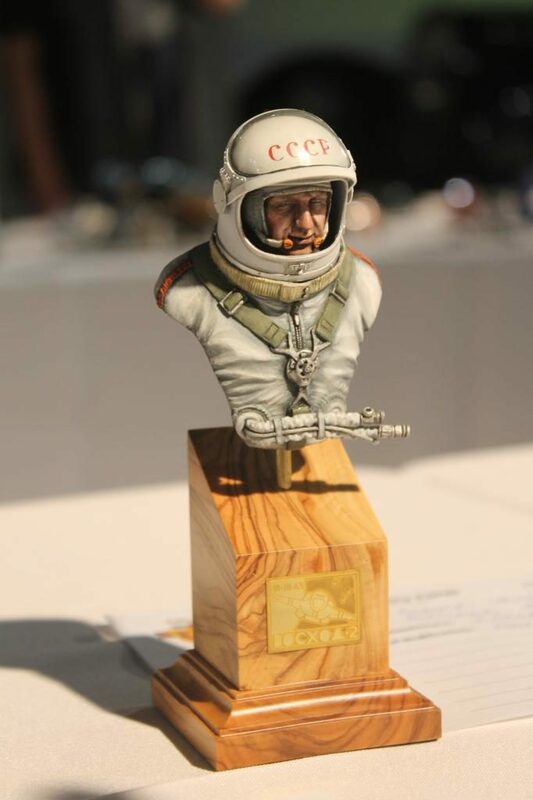 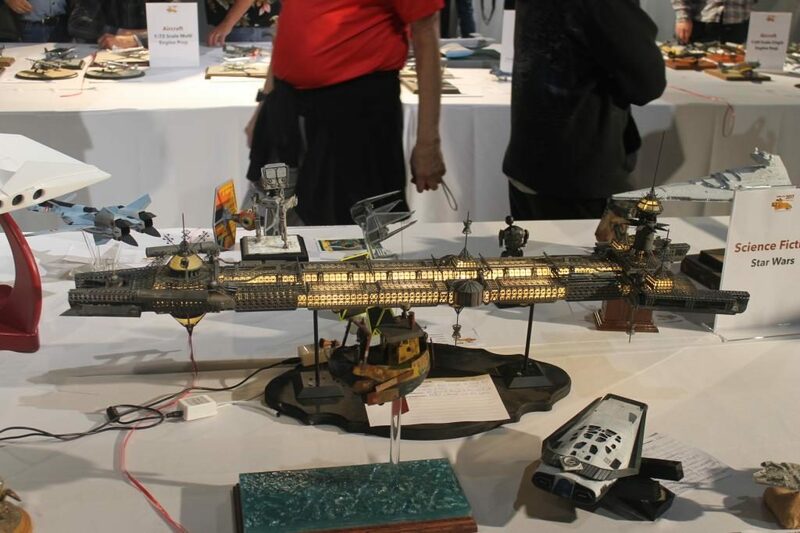 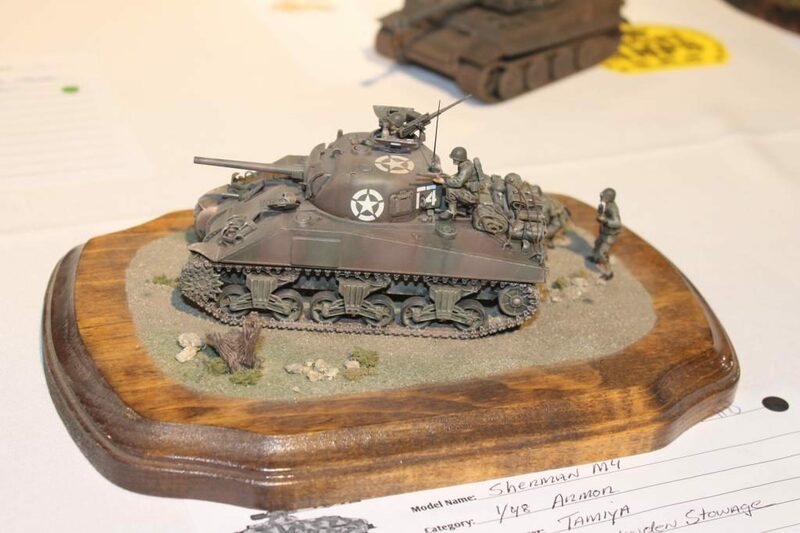 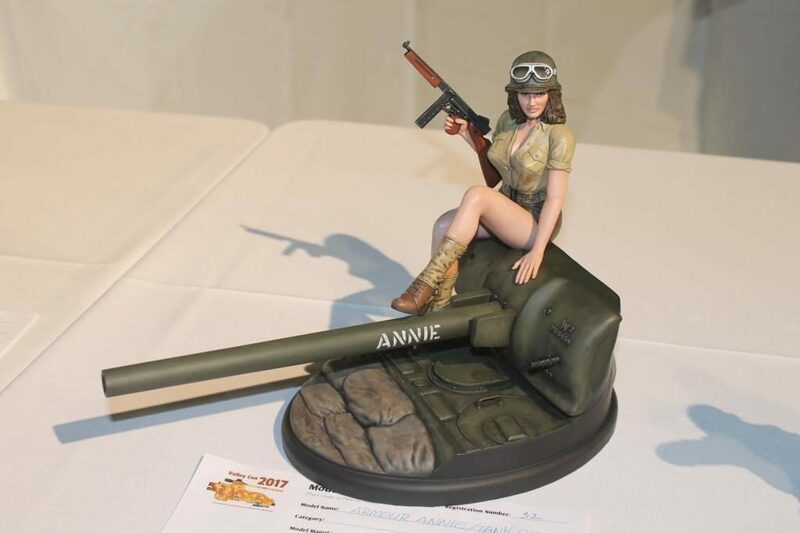 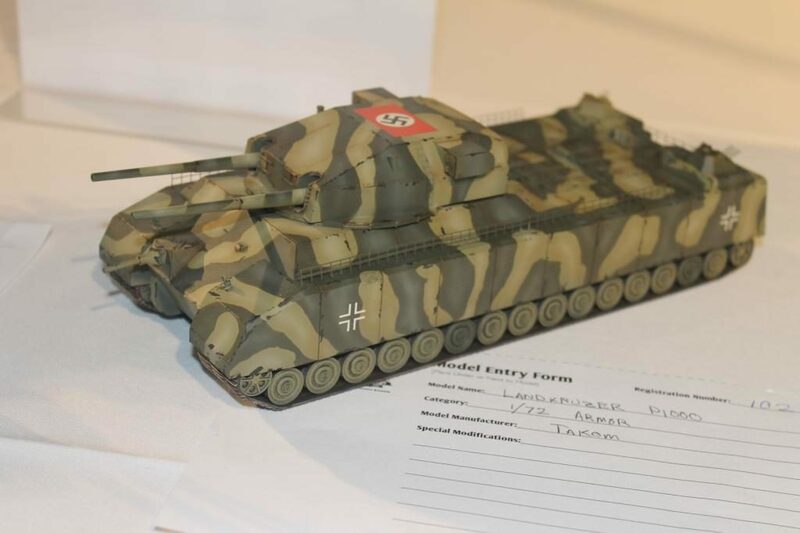 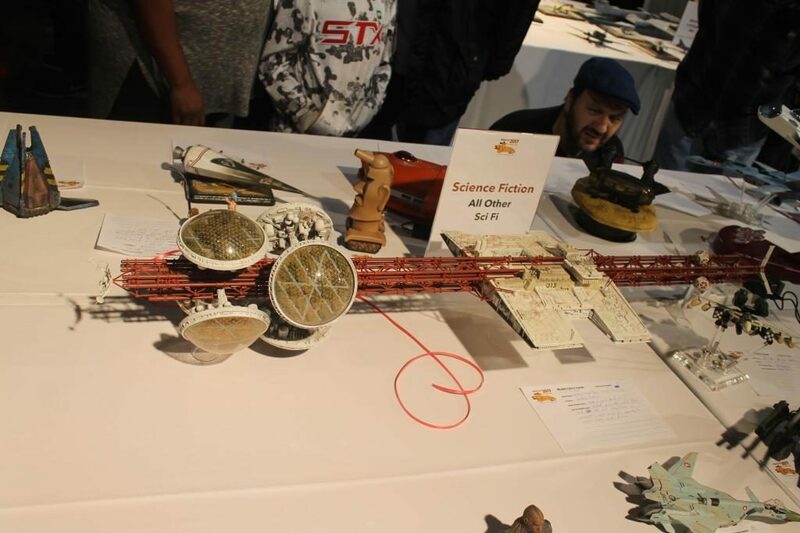 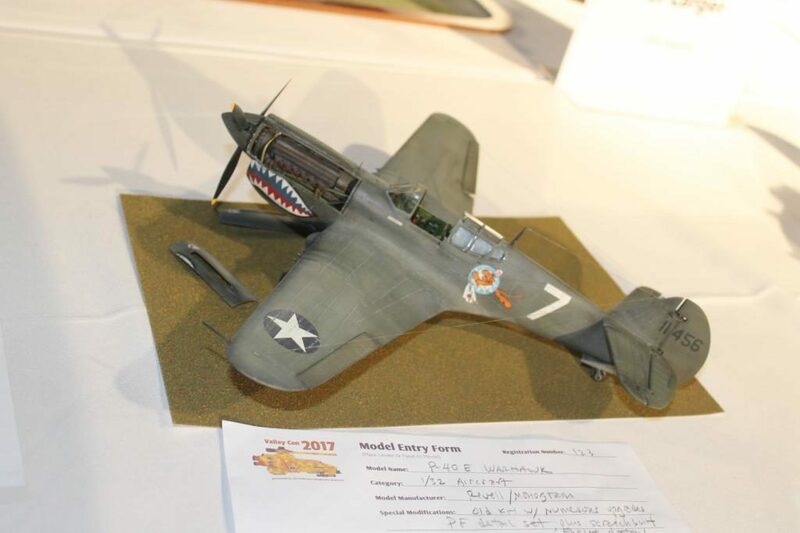 Valley Con 2017 —- presented by the Petersen in conjunction with the Pasadena Modelers Society —- 27 years of consistant shows, leadership and innovation. 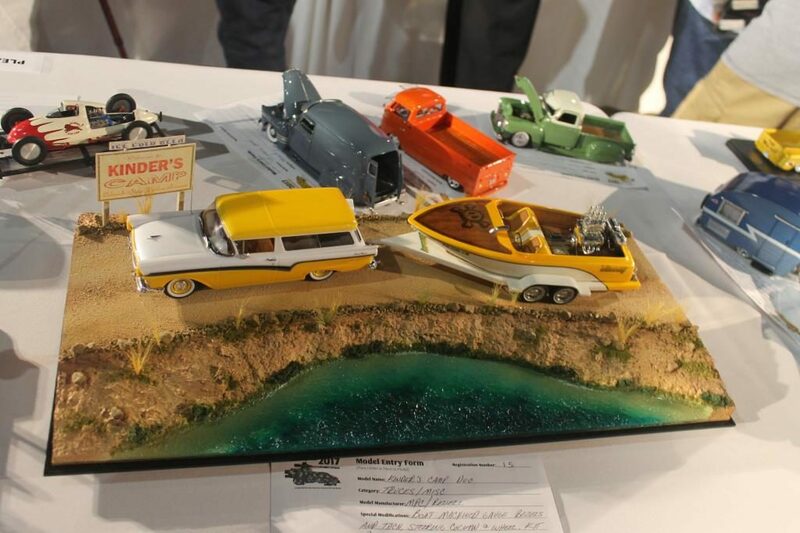 All in all a great way to spend a Sunday in LA LA Land ! 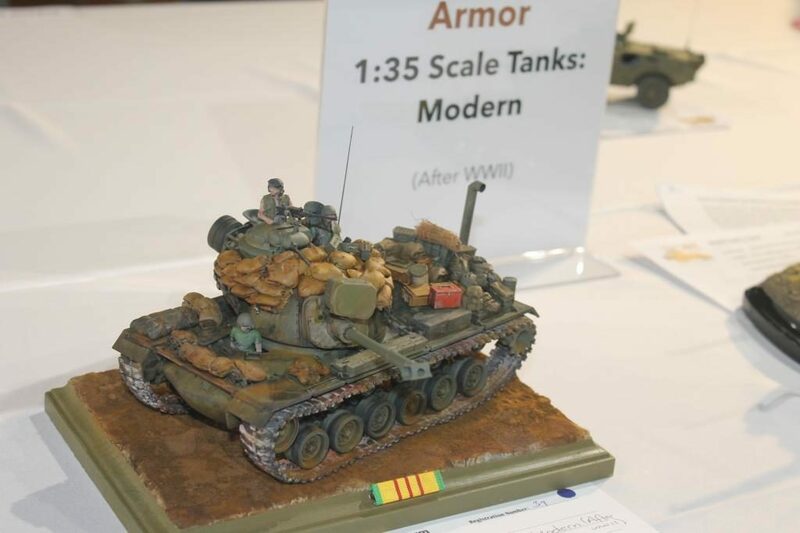 A lot of interesting builds and nicely done. 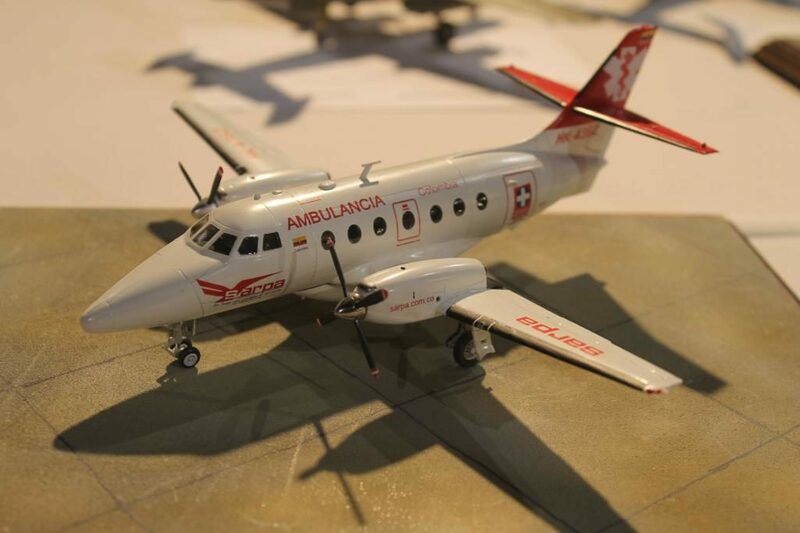 Can you tell me the scale/manufacturer of that ‘air ambulance’ twin that resembles a Beech King Air…? 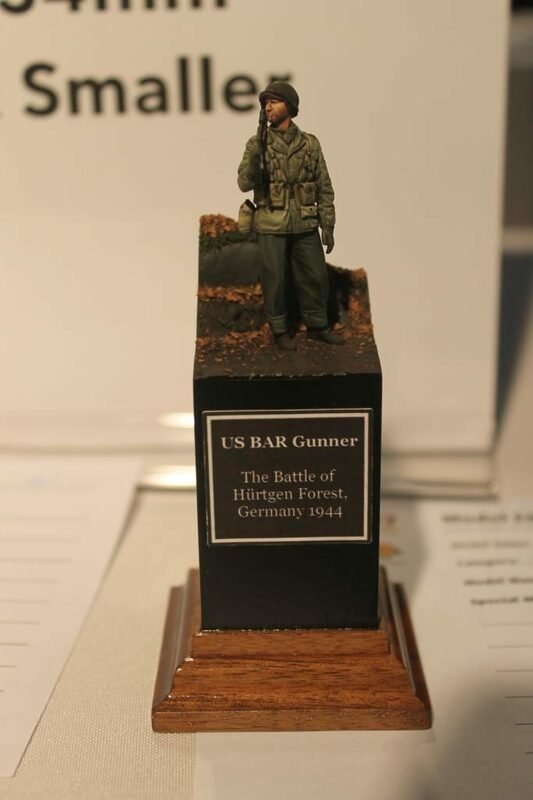 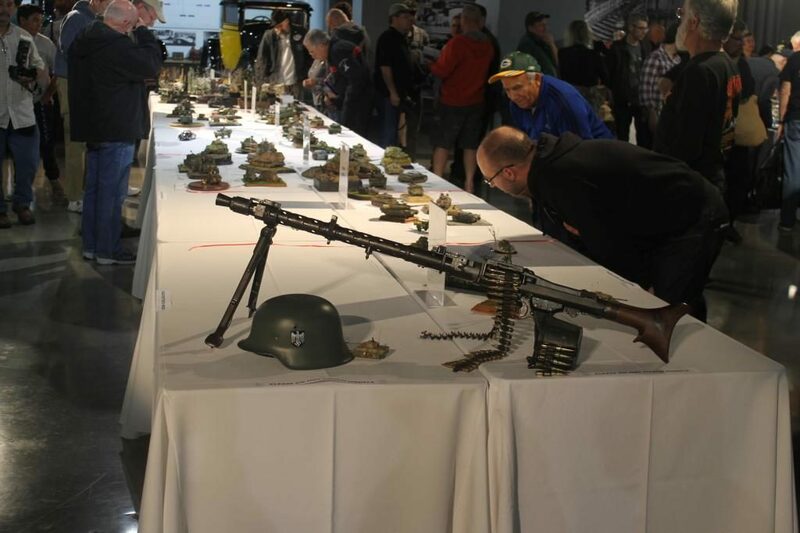 Oh….and is that MG34 real or a replica…? 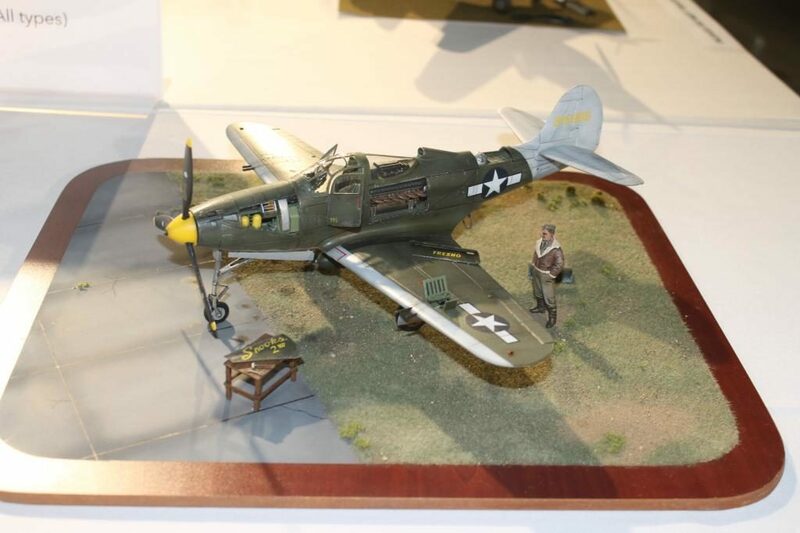 I don’t have the info on the aircraft and the gun is real but the receiver has been modified so it does not work…. 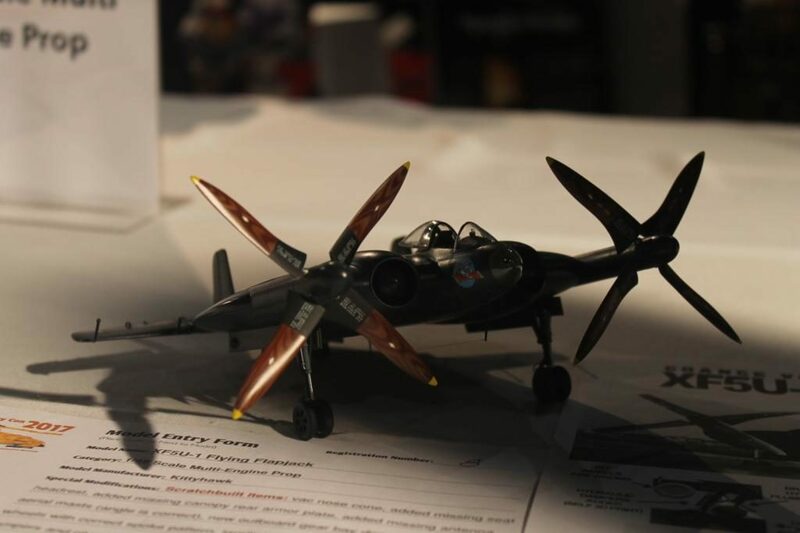 I think it’s a Jetstream 32EP. 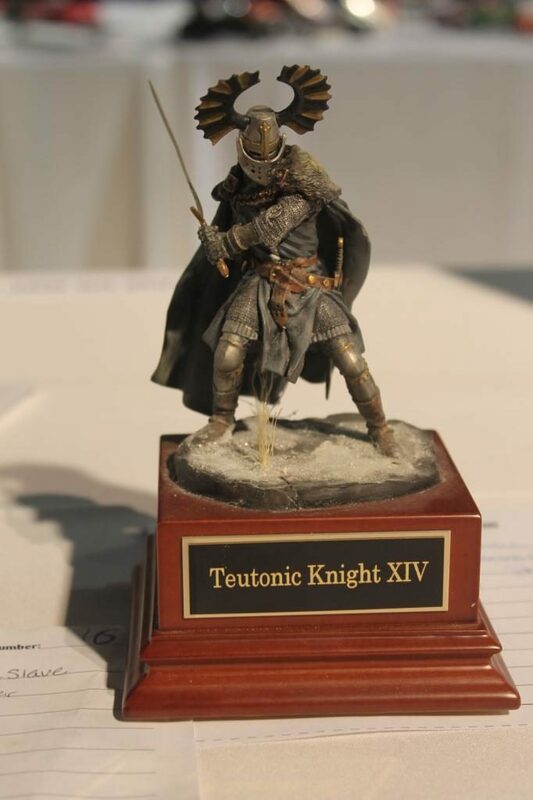 I Googled images after your suggestion and it looks like you’re exactly correct….thanks, Rob (still would like to know where to get one, though). 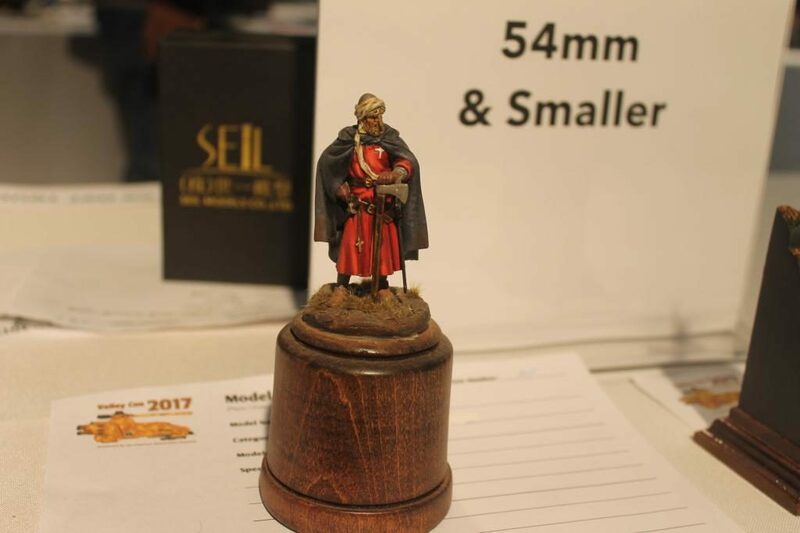 Very good standard. 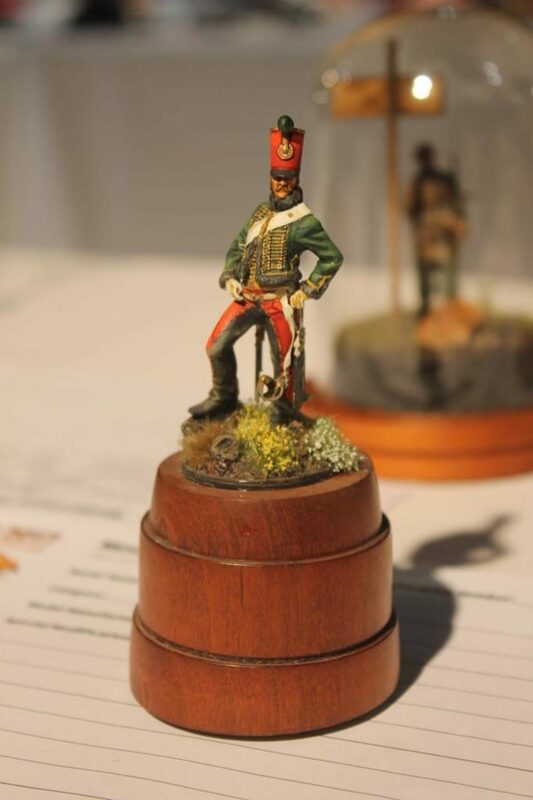 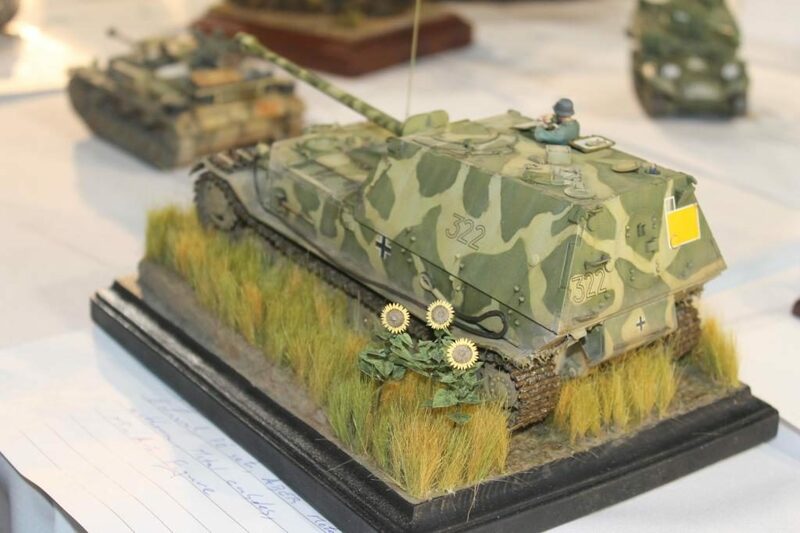 Some really nice models on show. 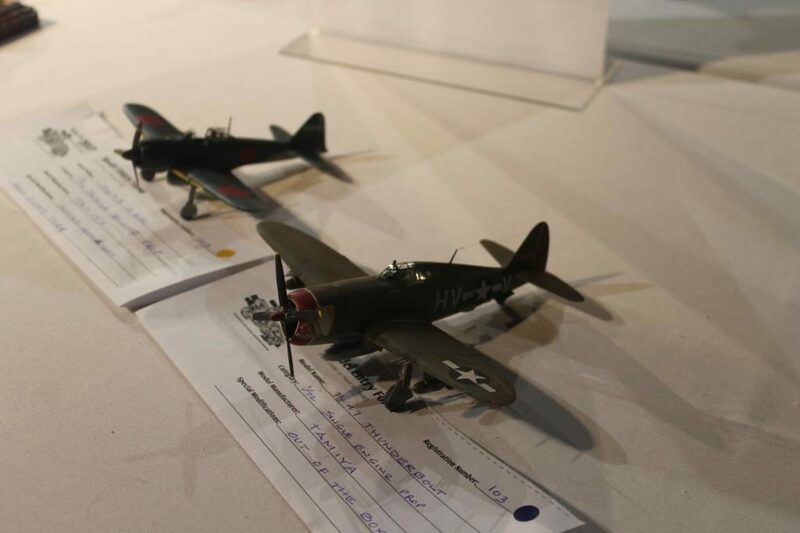 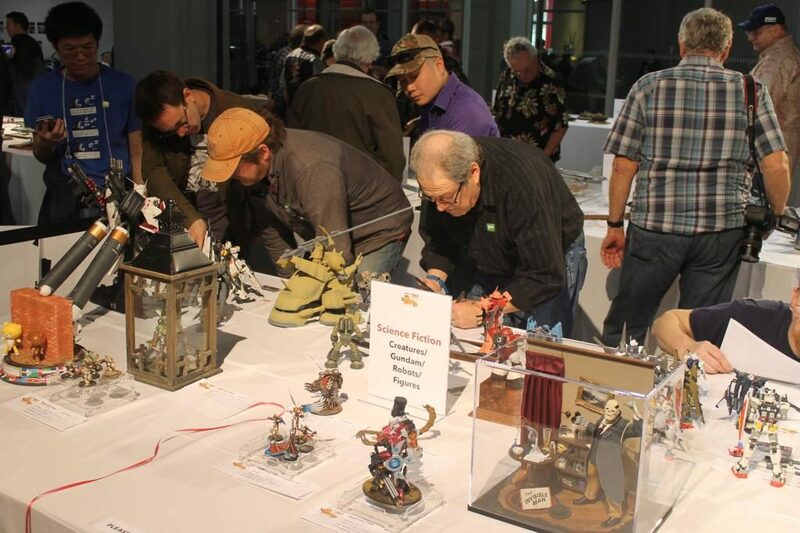 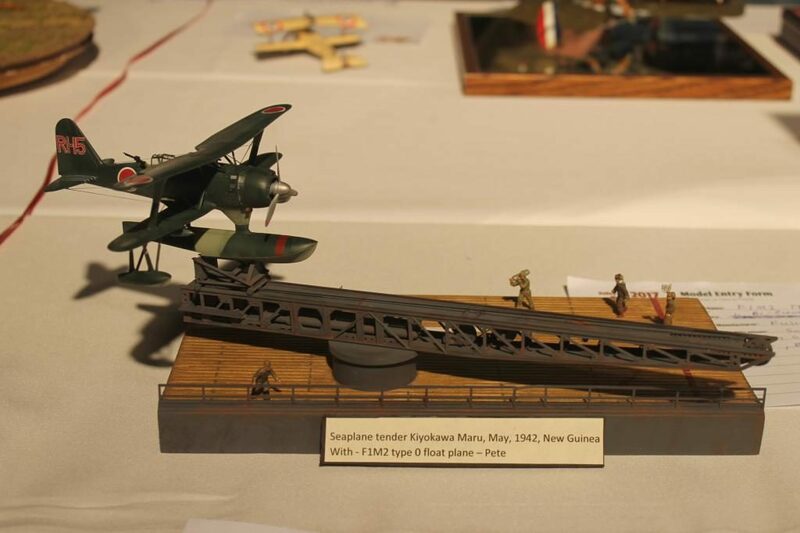 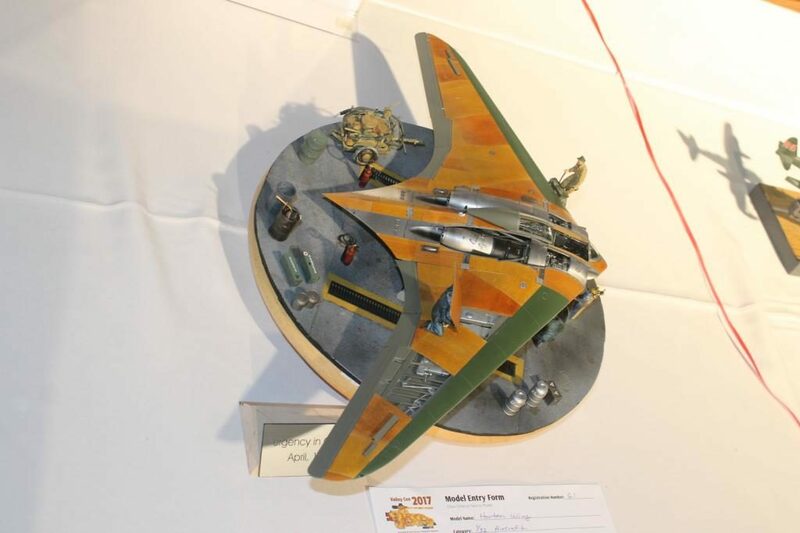 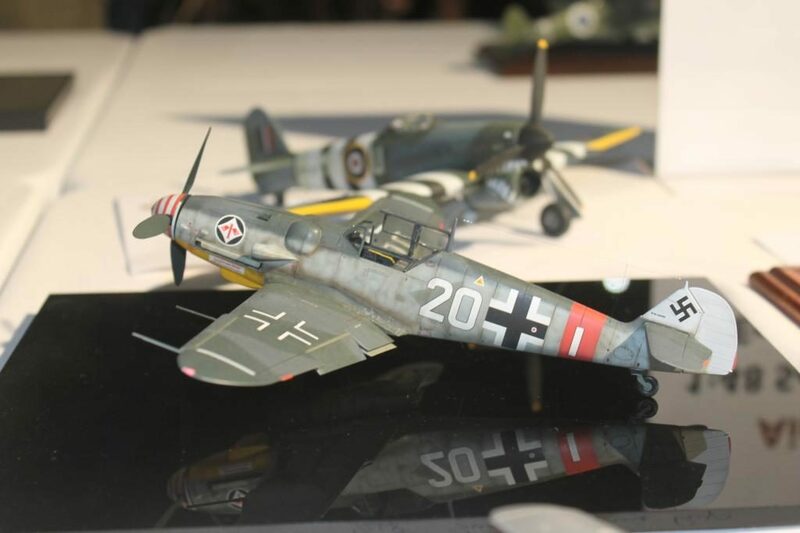 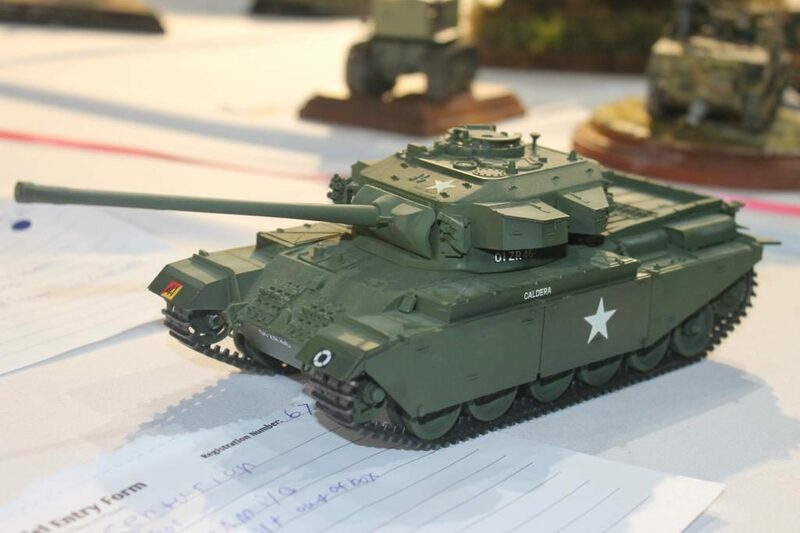 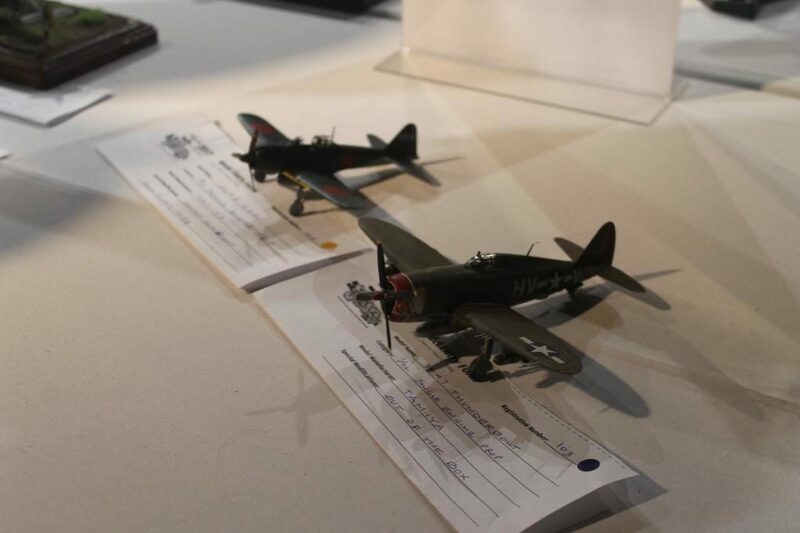 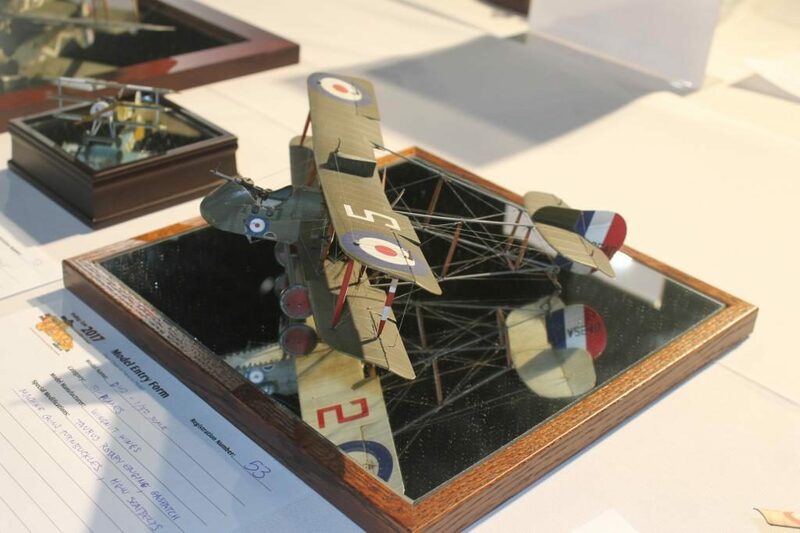 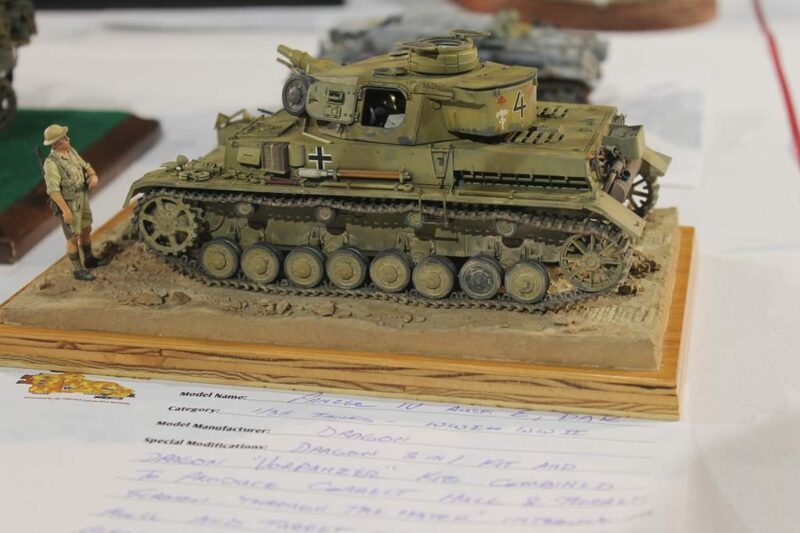 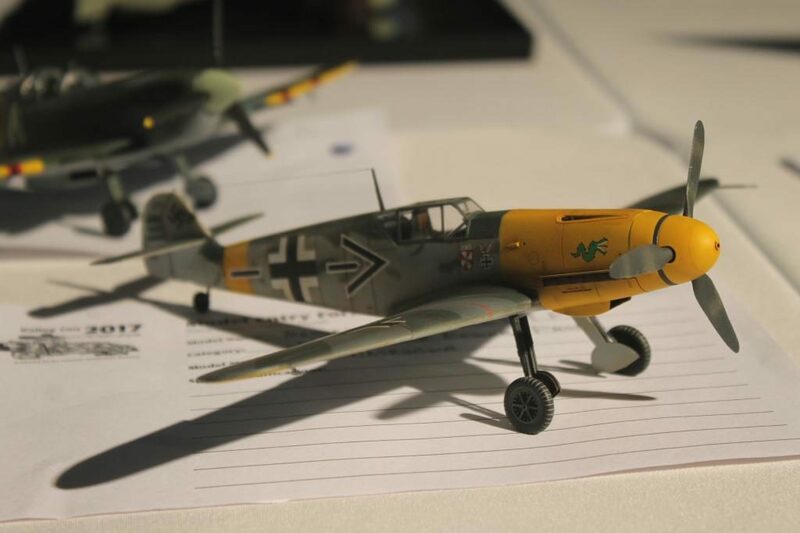 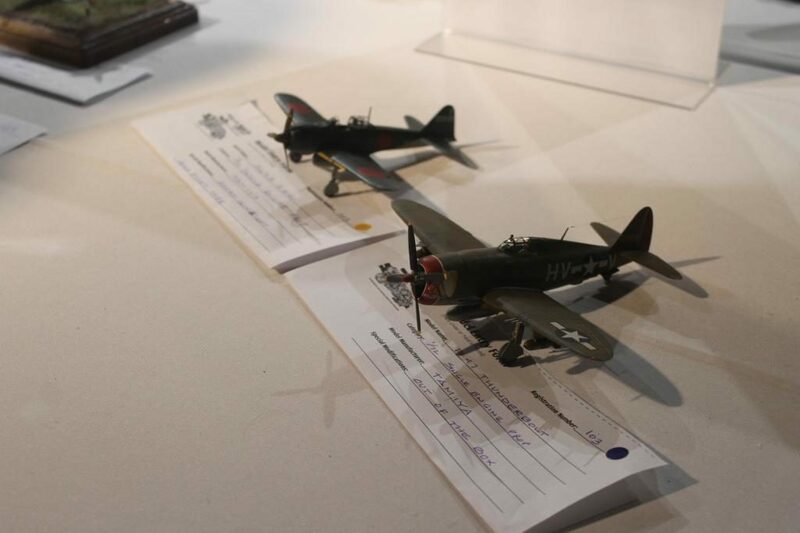 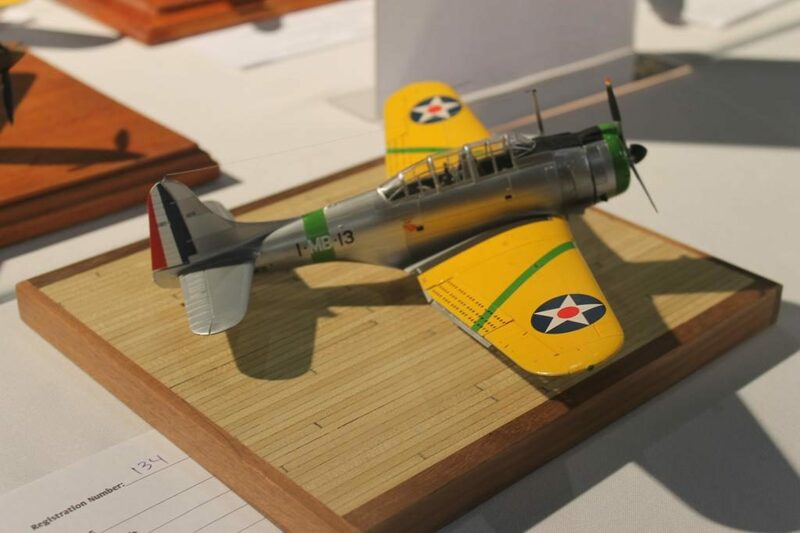 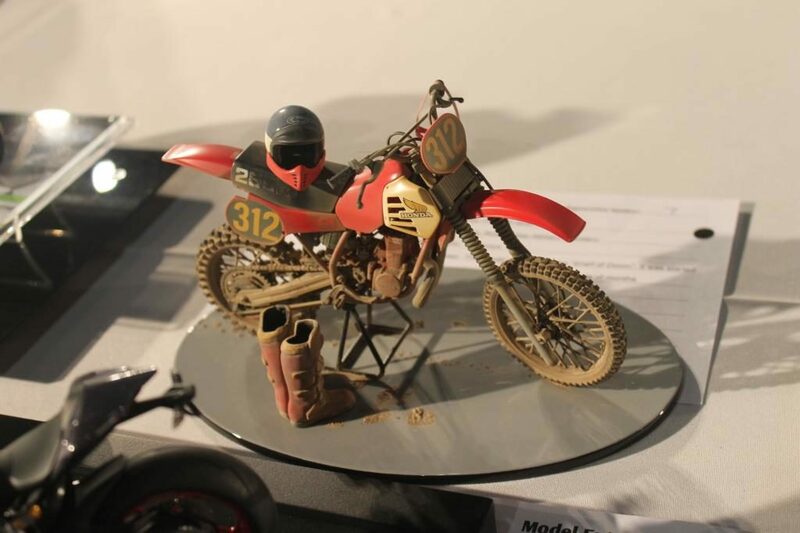 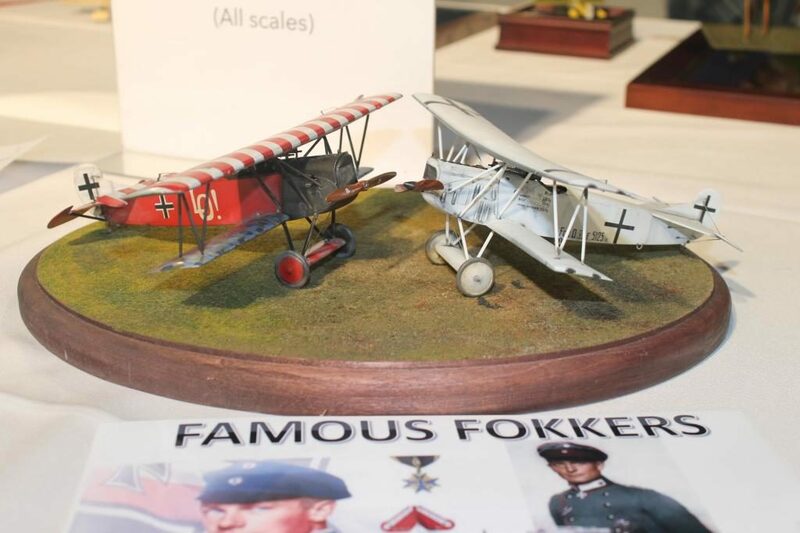 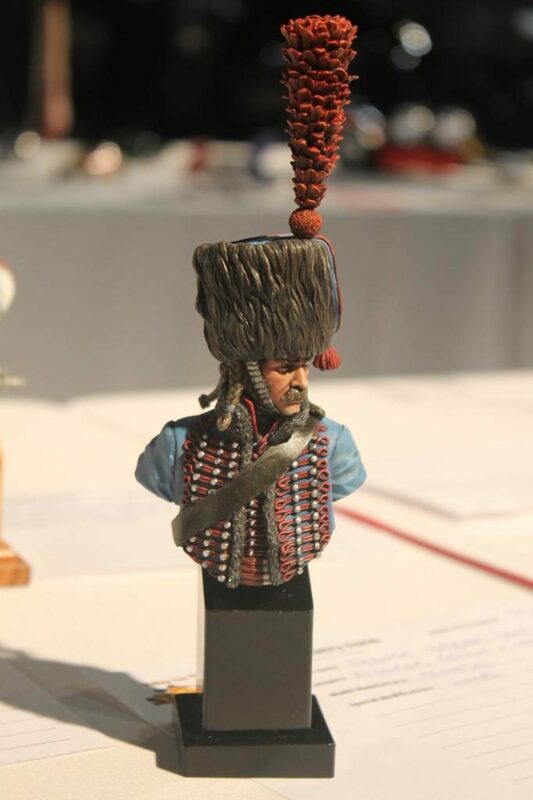 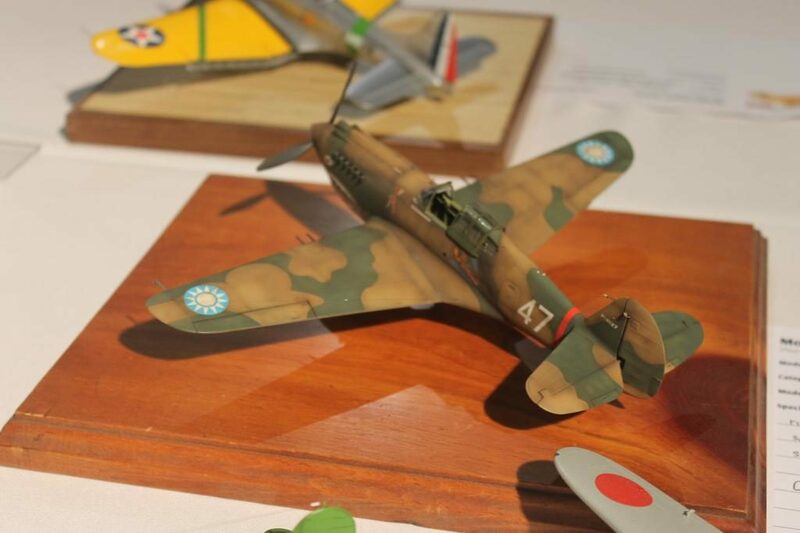 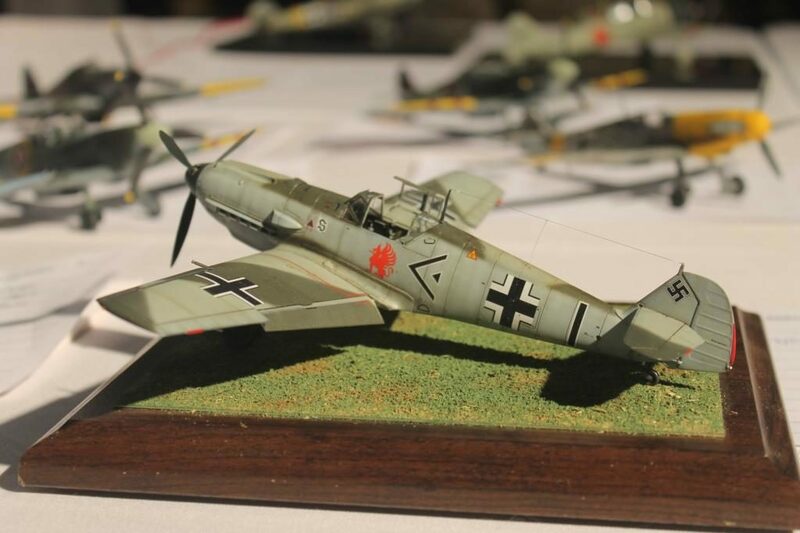 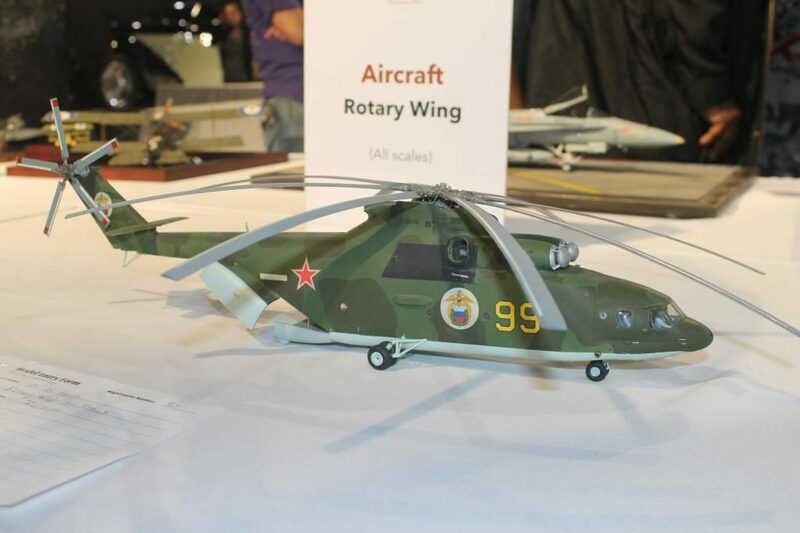 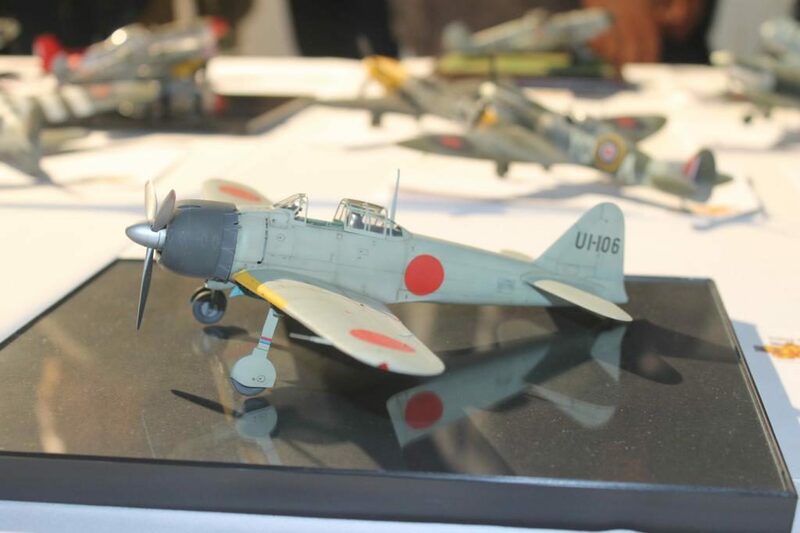 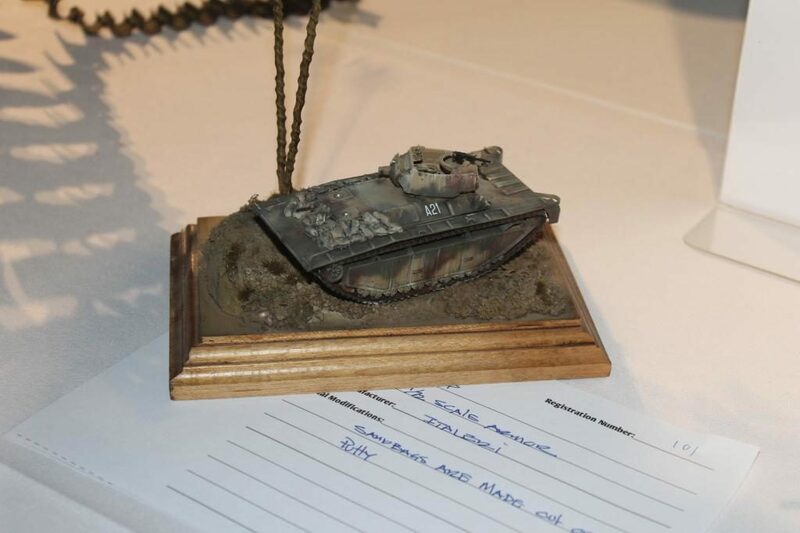 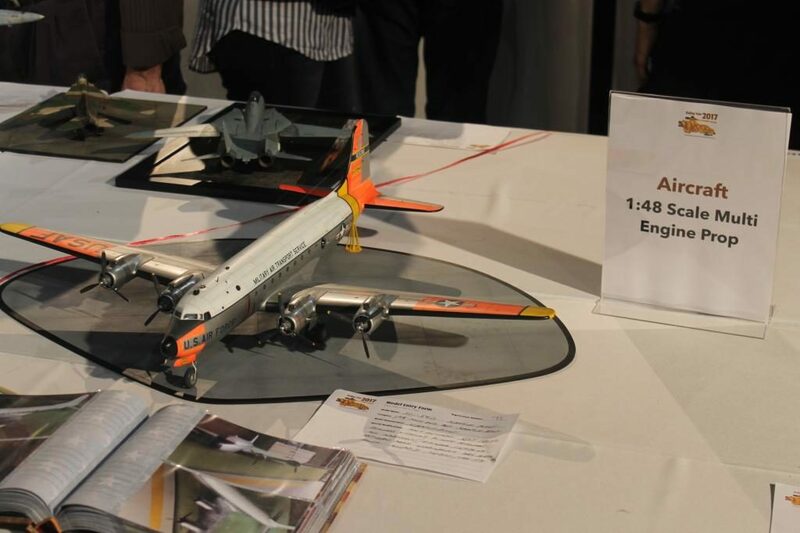 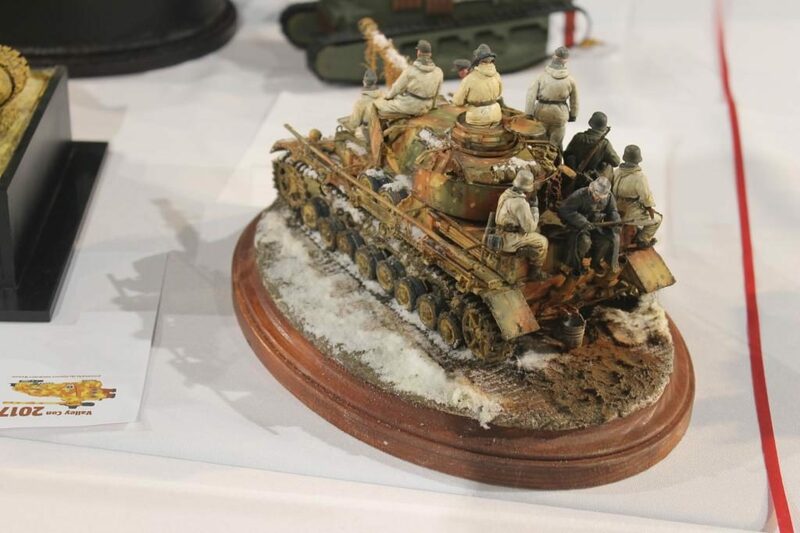 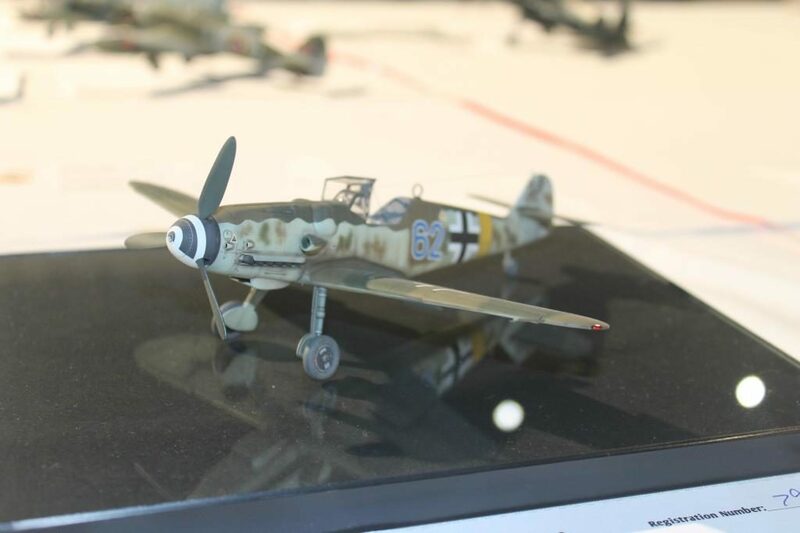 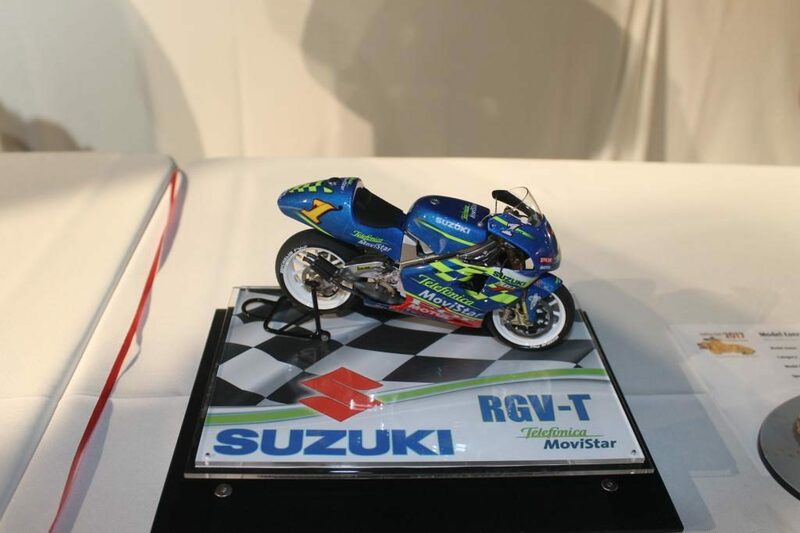 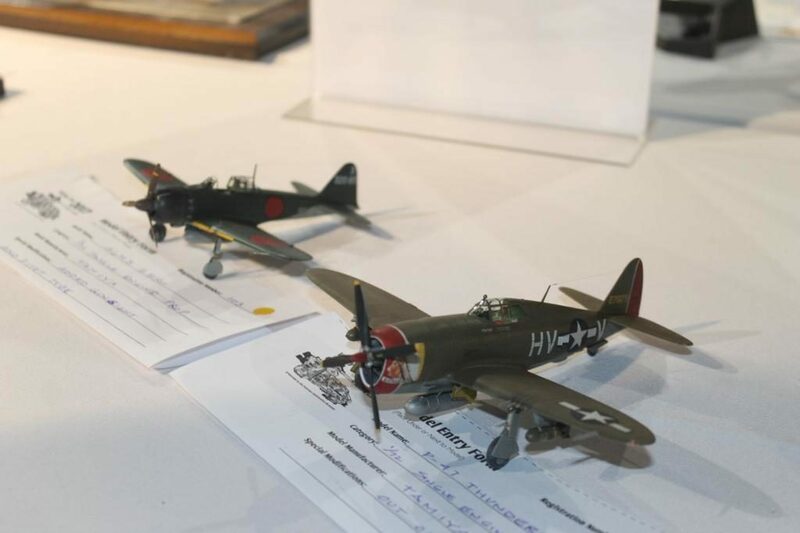 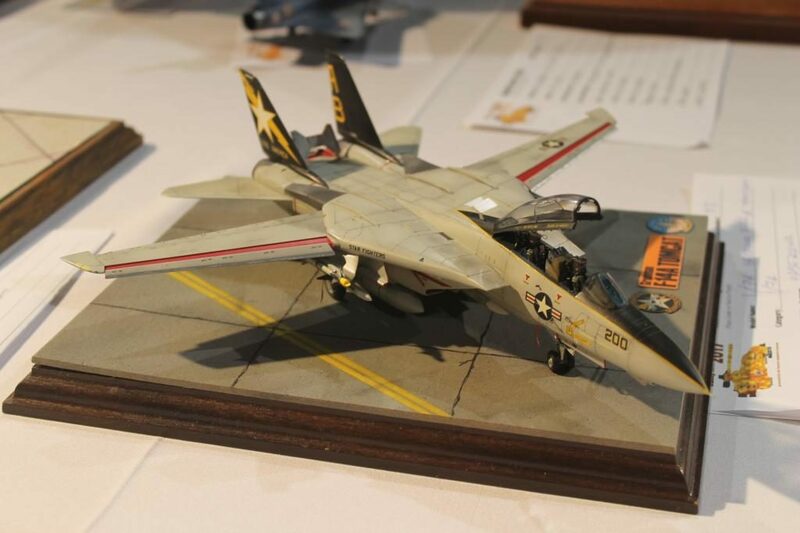 Some great looking models on display, and sounds like a great show!